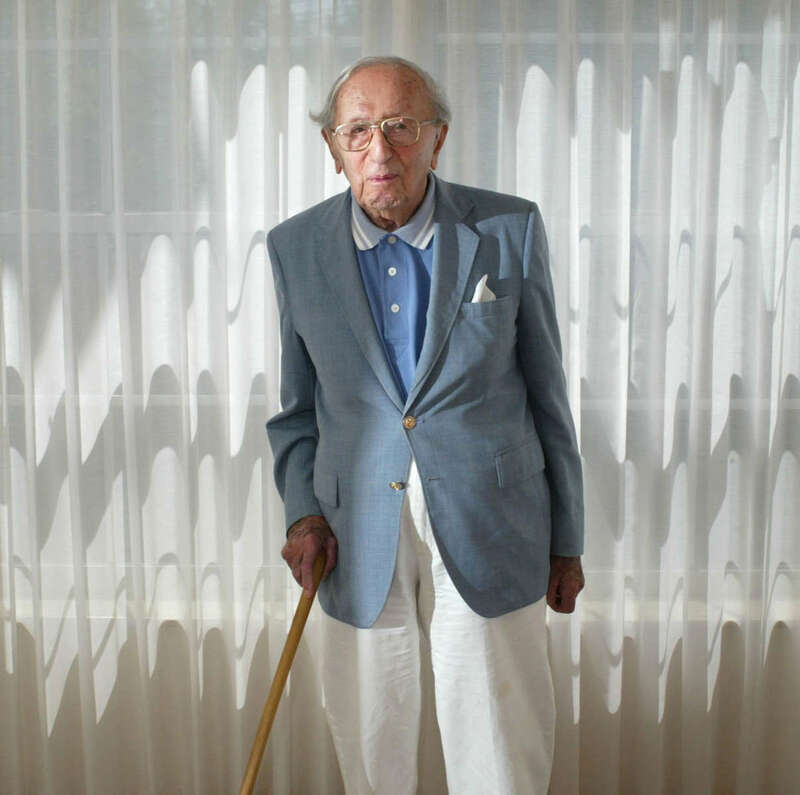 Walter J. Heiman, 103, is one of a growing population of centenarians in the United States. Born into a wealthy German family at the beginning of the 20th century he had every adavantage in life starting out. He volunteered to fight for Germany in WWI but was forced to flee his homeland before the start of WWII to escape Hilter's percecution of the Jewish people. After arriving in America at the age of 37 with his pregant wife he build multi-million dollar company from the ground up. still does 20 minutes of calisthenics on bed several times a week. Until a few months ago he used to go swimming four times a week. "Sometimes an easy life makes you soft. A hard life makes you hard" said Heiman who fought in WWI for Germany and then fled Germany before the start of WWII to escape Hitler.